Dowry is a social evil in India. Dowry means the gift given by the bride’s parents at the marriage time to her daughter. This is a symbol of love and respect. This is given to the girl so that she may set up her home. But the passage of time the sense of dowry has changed. It has now become a social evil in modern time also. The mentality is not changed. 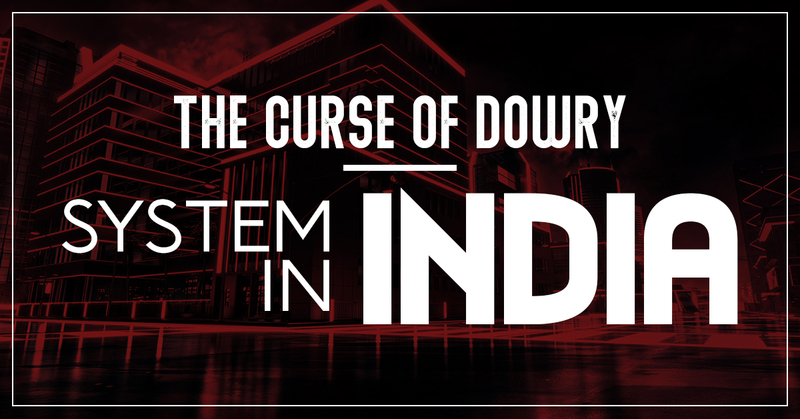 Cause of dowry:- Dowry has become a curse for society. Dowry rates are fixed for boys. The boys are sold in the open market as animals. The parents have to buy them for their daughter. Some girls are very intelligent and beautiful but their parents are not able to fulfill the dowry system . Such girls are forced to commit suicide. If not, they are tor turned throughout life. They are insulted and beaten like animals by the boy’s family. They are abused day and night like a slave. Boy ( husband) also not support. They have to pass a very wretchedly and they complicate the life of a girl. Some girl Obligation to pass unmarried life. Some girls are married to old men and widowers. Some many girls are burnt alive for dowry and give a name of accidental. There are numberless dowry deaths of women in our country. We hear such events almost every day in ruler areas. This system has made the girl’s life miserable. In modern days the dowry system does not change and no one wants to change this. Solution:- Our government has made a law against dowry. According to this law, demanding dowry is an offense. But we should know only law can’t eradicate this evil. We have to change our mentality for this system of dowry. For this, our young youth should come ahead to stop this system and against that. They will have to stand against this system. Our young youth should set an example in their own cases. The end of the dowry system is the need for the hour. So there is an awakening against dowry in society. The girls also should refuse to marry a boy whose parents are greedy for dowry. Firstly we have to start with our family. Beti ke khwabon ki sareaam boli jo lagni hai.